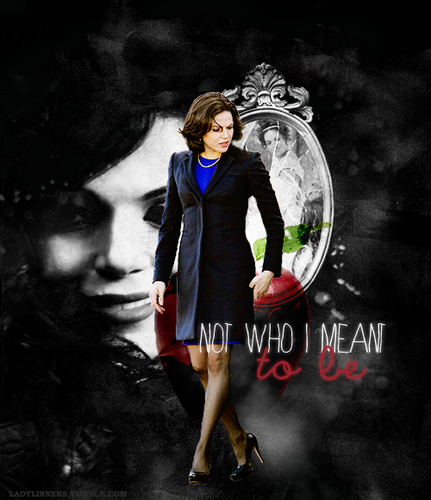 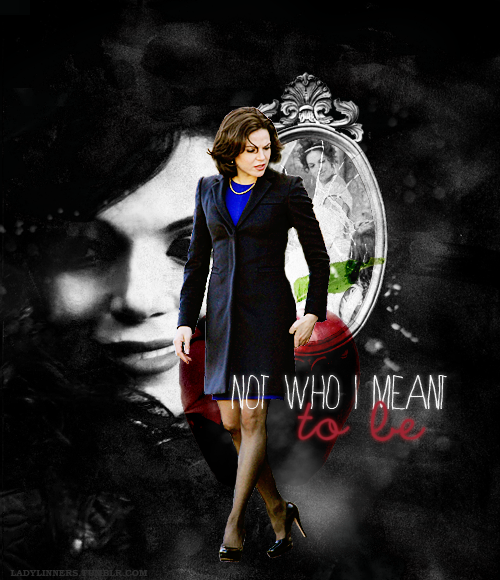 Not who I meant to be but who I became. . Wallpaper and background images in the La Méchante Reine/Regina Mills club tagged: once upon a time regina mills the evil queen lana parrilla.